Growers Holdings, Inc., a Seattle, Washington- and Raleigh, N.C.-based agtech startup, raised $5M in Series A financing. 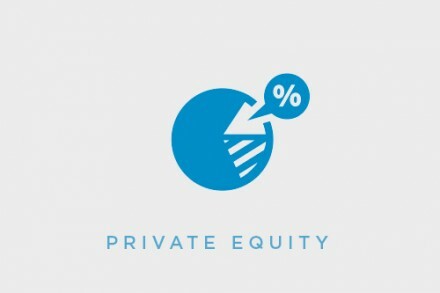 The round was led by Lewis and Clark Ventures, with participation from new investors Innova Memphis and the VTC Innovation Fund managed by Middleland Capital and existing investors Tiverton Advisors LLC, Albany Private Equity Partners, and Maize Partners. The company plans to use the new funding to accelerate software development and grow their channel-based business. 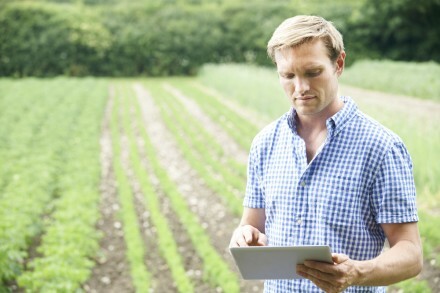 Led by Steven Valencsin, Founder and CEO, Ron Zink, Chief Technology Officer, and Gabriel Wilmoth, Chief Operating Officer, Growers provides software + services for farmers and their advisors to utilize farm data to simplify decision making and increase profitability. 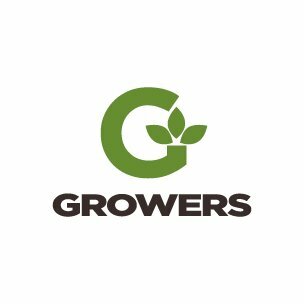 Since inception, the company has enabled farmers to generate $50M more in incremental crop revenue and reduced commercial fertilizer application by over 160M tons, while increasing yield and materially reducing the environmental impact of row crop agriculture.